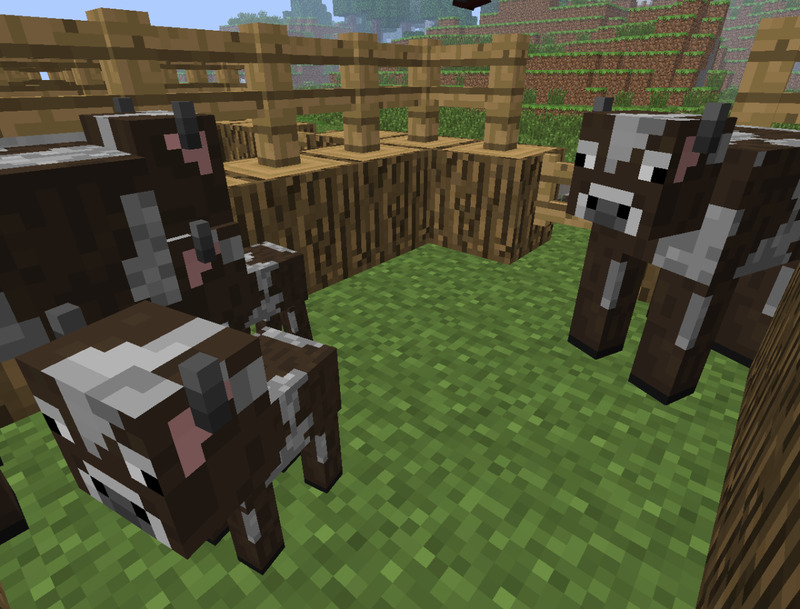 In Minecraft, breeding animals is a feature that allows fed animals of the same species to create baby animals. Minecraft animals have “favorite” types of food that can be used to lead them around and breed them with each other. Animals will follow the player around as long as they are holding their favorite food. The player needs to be holding the food; animals do not respond to food thrown on the ground, or crops that are planted in the ground. What animals do you breed? 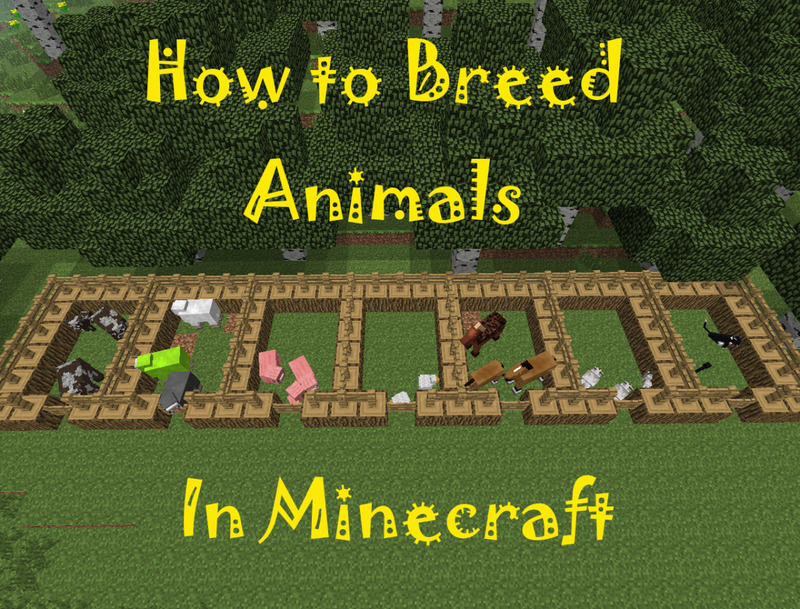 How do you breed animals in Minecraft, then? Feeding animals their favorite food will trigger love mode, where they will pair off and make a single baby animal. 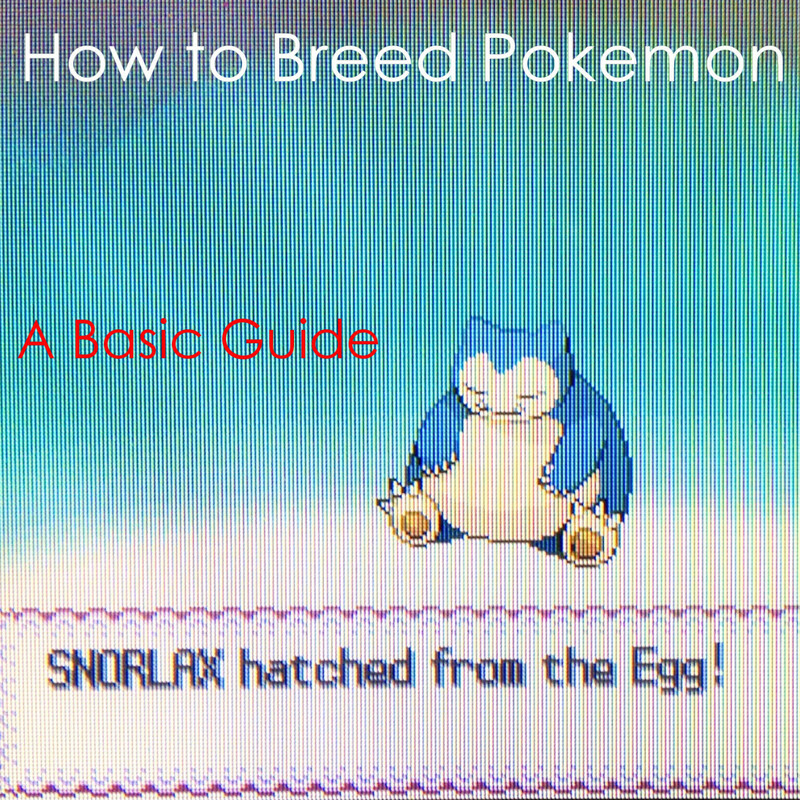 Players must wait five minutes after breeding two animals of the same species to breed them again. Breeding animals provides experience each time to the player nearest to the animals. Baby animals will follow their parents until they become adults - roughly twenty minutes. Isn't that cute? Breeding cows with wheat is considered the best use of this crop; cooked beef fills up your hunger bar much better than bread, cookies or cake can. Players also have the chance to receive leather when killing cows, which is necessary for books - books are required to craft bookshelves and bookshelves are required to enchant weapons and other items. Breeding cows is an absolute must for permanent survival worlds in Minecraft! Sheep are animals that spawn into the Overworld naturally like cows. While most sheep tend to have white wool, they can also spawn into the world with black, gray, light gray, brown and pink wool. Sheep are valuable for their wool, which is needed to craft beds and decorative items. While string can be used to craft wool, this process is more tedious and requires hunting spiders at night or in cave systems. Like cows, sheep need to be fed wheat to breed. Players can obtain wool by right-clicking on a sheep with shears, producing one to three blocks of wool. Did you know that sheep need to eat grass to regrow their wool? They can either eat tall grass, or turn grass blocks into dirt blocks. 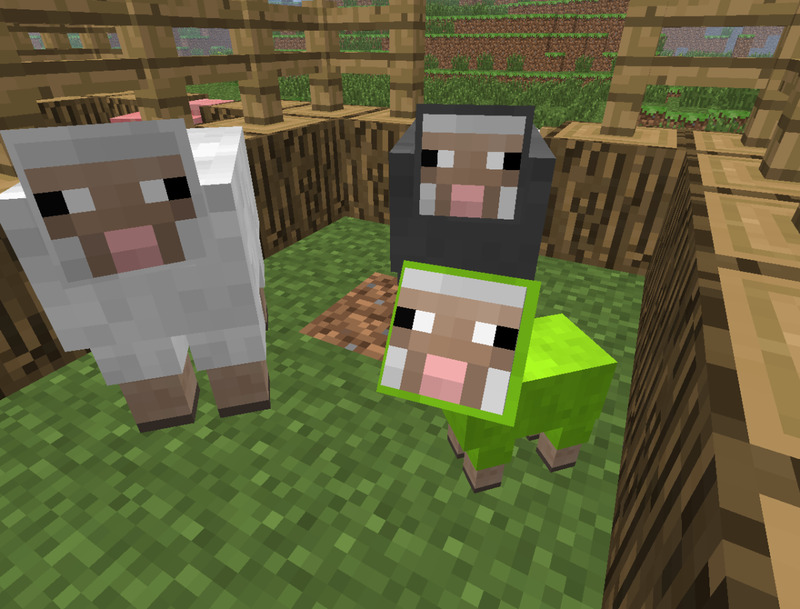 Players can also right-click on an unsheared sheep with dye to change the color of it’s wool. The sheep’s wool will remain that color, making sheep farming and breeding an easy way to produce different colored wools! 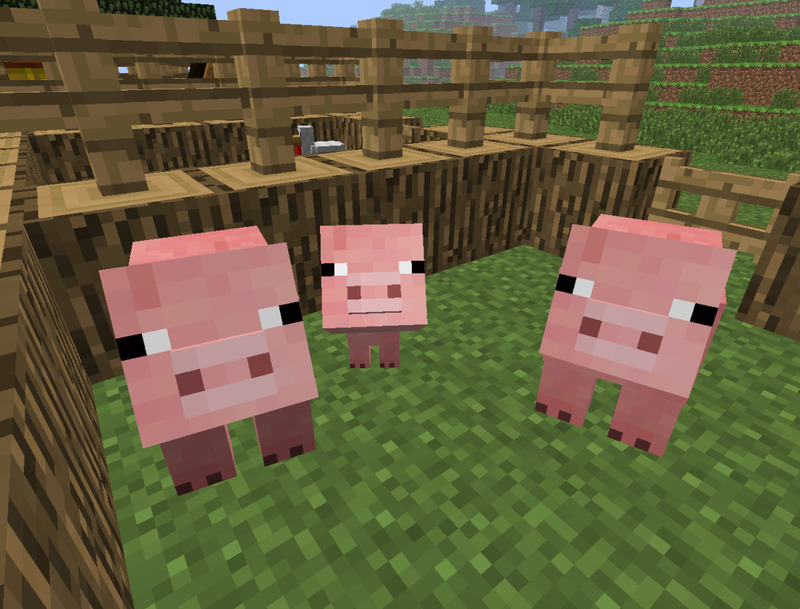 By breeding pigs, players can maintain a near-infinite source of porkchops to cook for food. While not a satisfying as cooked beef, cooked porkchops are a more viable solution than living off of bread or carrots themselves. If you do prefer riding pigs to horses, just be careful in lightning storms - pigs struck by lightning turn into zombie pigmen, and we all know how dangerous they can be! Farming chickens provides a renewable source of eggs - however, they disappear after five minutes and need to be gathered often. Hoppers can be strategically placed with chests underneath to collect eggs on an automatic farm. 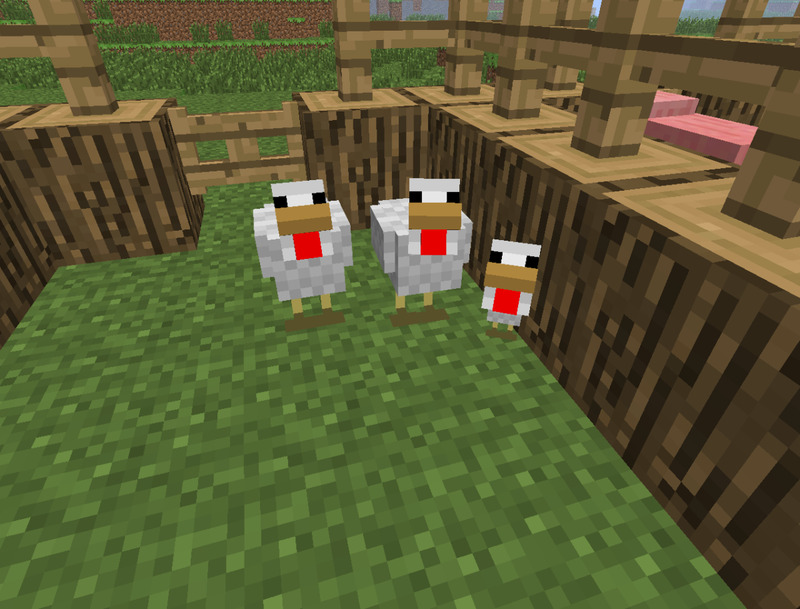 Breeding chickens also supplies players with feathers, which are needed to craft arrows. And when you are hungry, you can always have some cooked chicken for dinner! Horses can be tamed by players and be used to travel long distances in a short amount of time. Right-clicking on a horse with an empty hand will mount it - doing this until the horse stops throwing off the player makes it tame. A saddle is needed to properly ride the horse and control its direction. Saddles are found in chests inside dungeons, Nether fortresses, temples, in village blacksmith chests or by trading with villagers. Tamed mules can even be equipped with a chest to store items on the go! Tamed wolves can be commanded to sit down by right-clicking on them. These wolves will not follow players around and will not run away, keeping them safely within a pen or out of the player’s way. Wolves need to be fed meat to stay healthy, especially if fighting off hostile mobs. 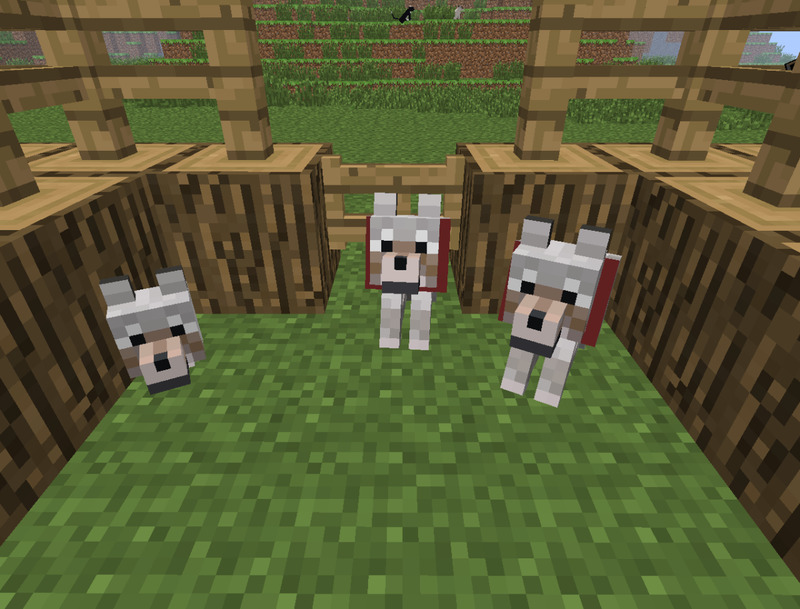 Breeding wolves provides the player with a renewable team of fighters to defend him or help him kill mobs. Wolves will attack anything that their owner attacks or is hit by, including other players! Cats can be commanded to sit like wolves, and will otherwise roam the area and kill chickens if possible. Tamed cats will teleport to the player if they go too far and are completely immune to fall damage. While they do not fight hostile mobs, tamed cats (and wild ocelots) repel creepers even if the creeper is provoked. 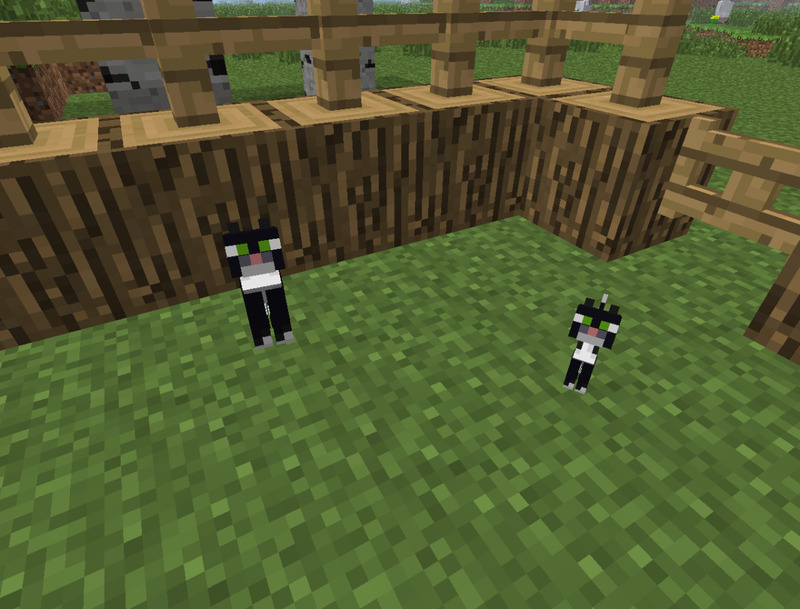 Breeding tamed cats can allow players to protect specific doorways and buildings from creepers! 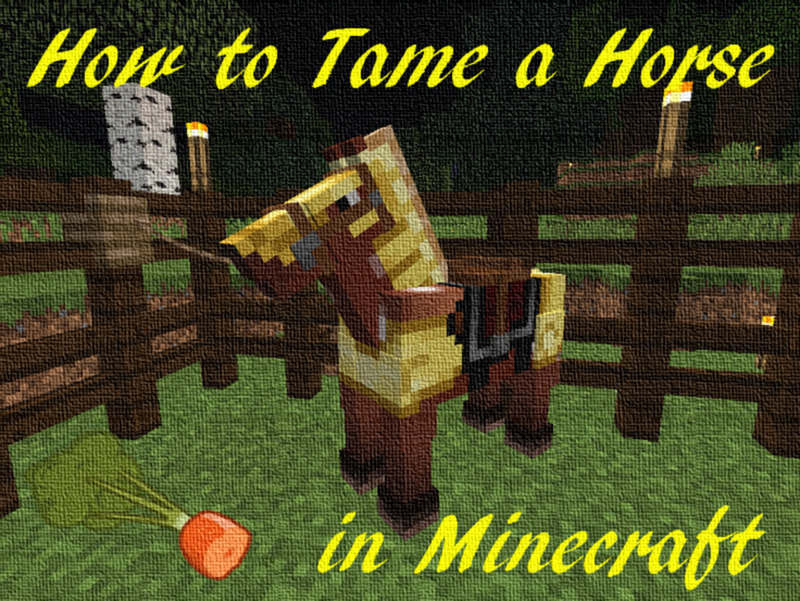 By breeding all types of animals in Minecraft, players can be self-sustaining and be prepared for anything. Whether it’s food, materials or companionship you seek, breeding animals can provide them for you. If you have any other ideas about breeding animals and their uses, feel free to leave some feedback in the comment section below! When I bred my horse in Minecraft, they did not make a baby. What should I do? Did you tame both of the horses you were breeding first? Breeding requires them to be tamed. And did you use either golden apples or golden carrots? If everything was done right, it should have worked. 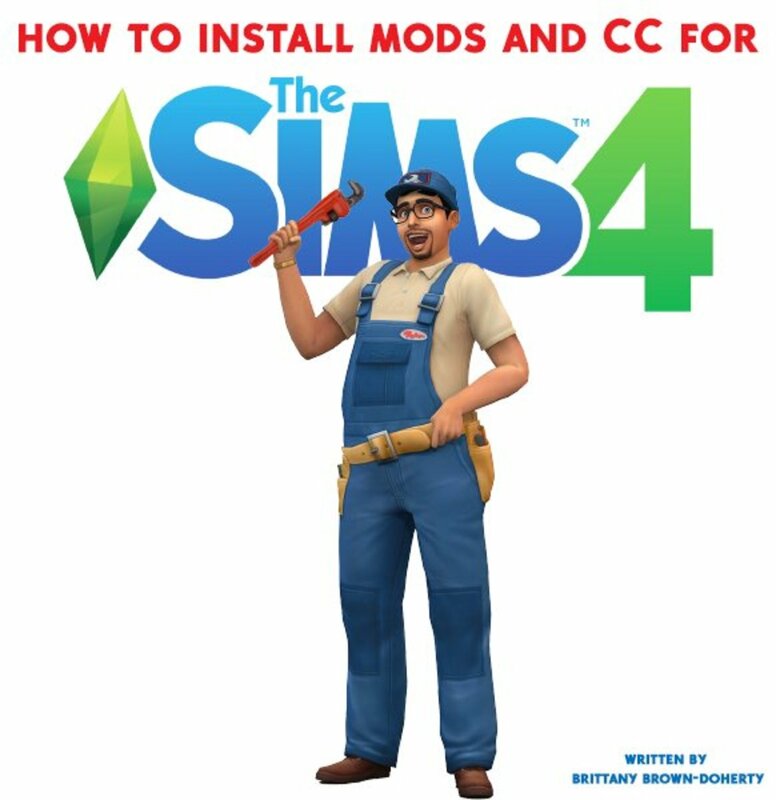 Maybe try again, in case something glitched. 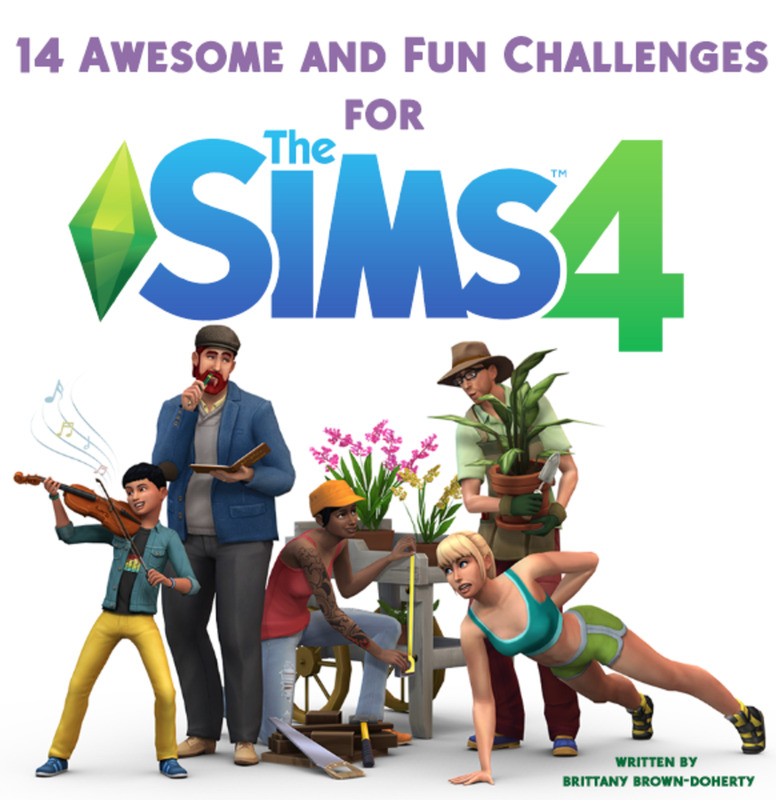 Hey, I love this article, but is there any chance I can breed skeletons for a farm? Not that I know of! You can always build a mob spawner - a platform high up off the ground with no lighting. Enemies would spawn and fall to their death, and you could maybe set up a chest and hopper to catch their loot. But it would be more than just skeletons. 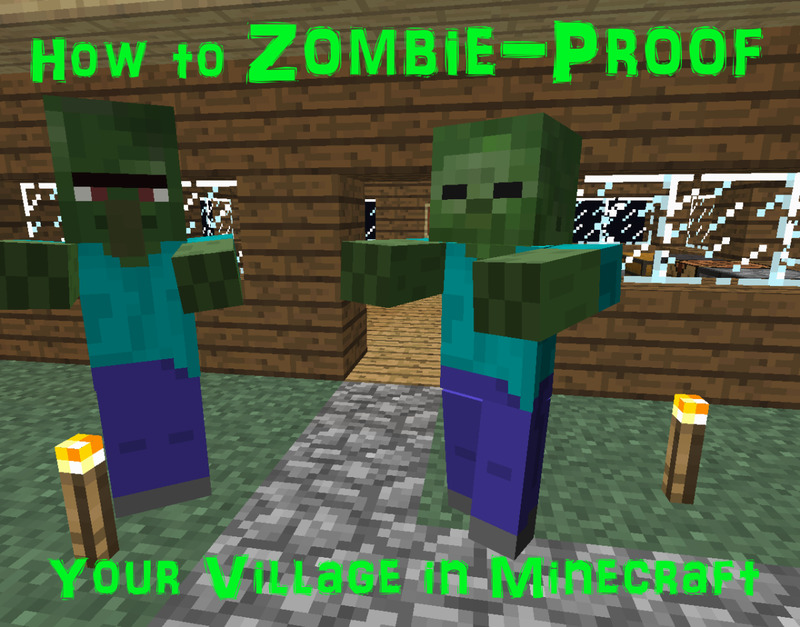 How to Zombie-Proof Your Village in "Minecraft"
@Pleasehelp and @kittensrock17: Are they tame? Are they close together when you feed them? If the answer is yes, it could be a bug that I haven't heard about. If you forced the horses to mature early by feeding them, try waiting 20 minutes before breeding. That's the time it normally takes for a foal to mature. If it's a bug, the game might not realize the horse is an adult until then. And remember that animals can only breed once every five minutes, Let me know if this helps the situation at all. I'll look into it in the meanwhile - which systems are you using? My horses are not breeding when I feed them golden apples and golden carrots WHAT DO I DO!!! @PiebaldOcelot: If only! I love breeding horses, and it would be a lot less costly that way. Thanks for reading! 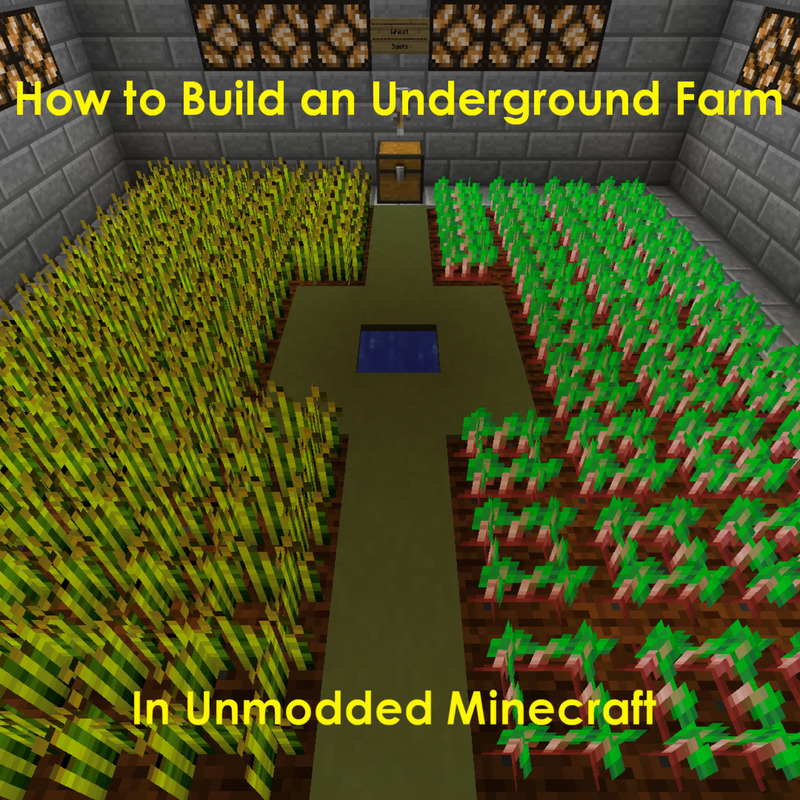 Excellent walkthrough for noobs at Minecraft farming! If only horses could be bred with normal carrots - a girl can dream, right? 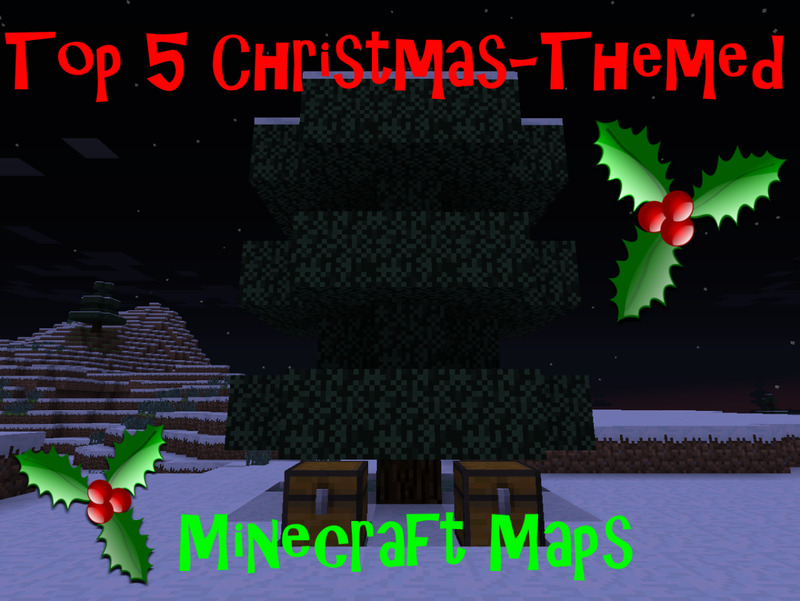 Another great Minecraft Hub. I must say that when I first started breeding in Minecraft that it absolutely did my head in! 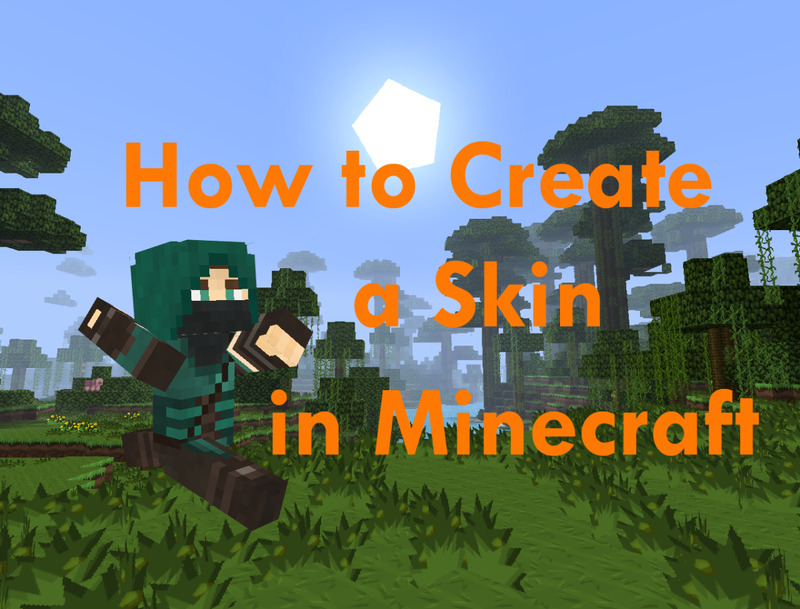 Like most things in Minecraft your first time is hard, wish I had this guide at the start.